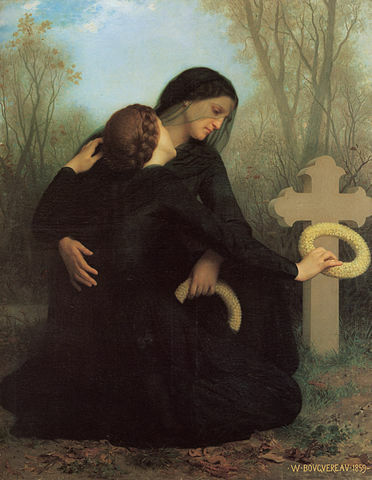 All Souls’ Day is to commemorate the faithful dead and is celebrated by special mass by Catholics and other Christian denominations. Some Christian churches celebrate it on a different day. It is not to be confused with Día de Muertos (Day of the Dead) which does remember friends and family who have died but is not a Catholic or Christian religious event(though it takes place from 31 Oct through 2 Nov which coincides with Halloween, All Saints’ and All Souls’ Day).